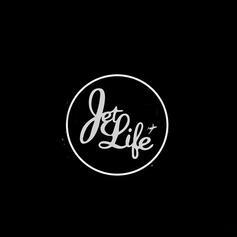 It's Jet Life to the Next Life. 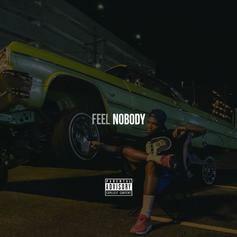 Fendi P is back with his latest project. 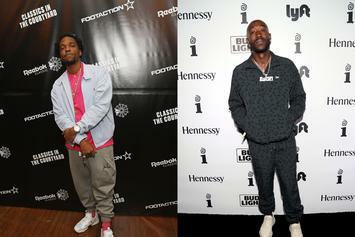 Spitta buys Bud's Broiler out and plotting a rebrand. 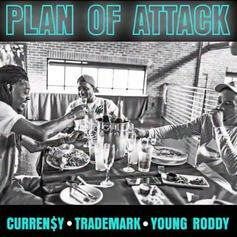 Curren$y, Trademark Da Skydiver & Young Roddy Go Off On "Plan Of Attack"
The Jet Life Trifecta delivers a banger. 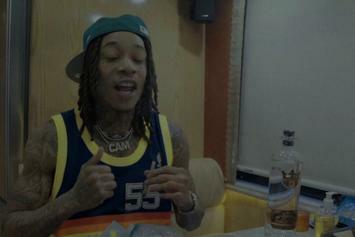 Curren$y & Wiz Khalifa Combine Strains On "KhalifAndretti"
Curren$y & Wiz Khalifa puff-puff-pass the bars. 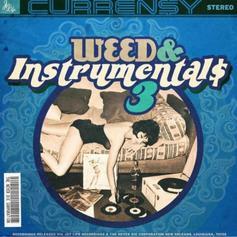 Curren$y combines two of his favorite things on "Weed & Instrumentals 3." 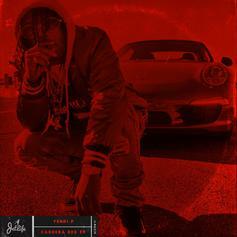 Curren$y Samples Playboi Carti On New Track "Flatbed Ferrari"
Curren$y raps over Playboi Carti's "Flatbed Freestyle" on new song. 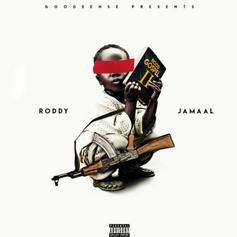 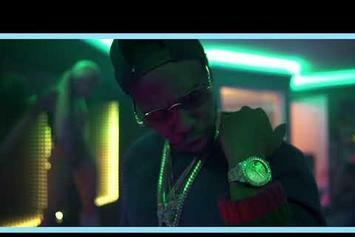 "Fetti" drops at the end of October. 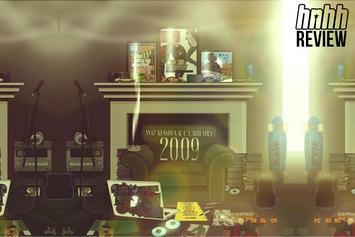 Curren$y & T.Y. 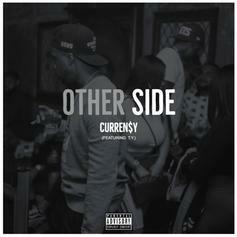 link up once again on "Other Side." 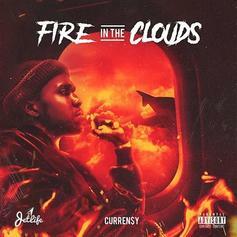 Curren$y Releases "Prize Money" Ahead Of New Project "Fire In The Clouds"
Curren$y drops off his new track "Prize Money." 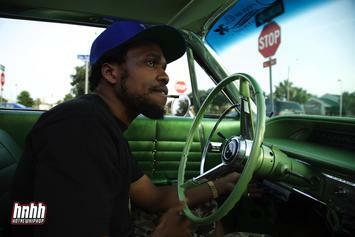 Curren$y's car fetish reaches bedlam. 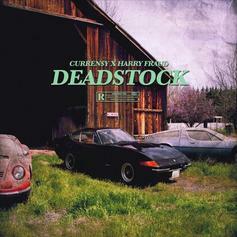 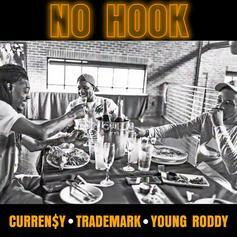 Curren$y Keeps It Coming With "Feel Nobody"
Curren$y Teams Up With Harry Fraud For "Deadstock"
Curren$y is back with another one. 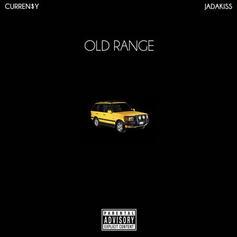 Curren$y & Jadakiss connect on the "Old Range" remix. 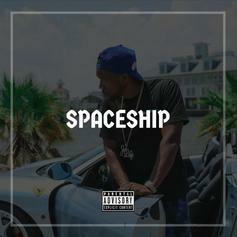 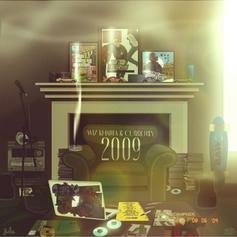 Curren$y Spitta Provides A Welcome "Sign Of Things To Come"
Curren$y returns to the fold with a pre-game loosie. 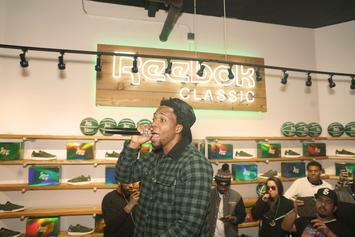 Another chance to grab the Curren$y x Reebok Question Mid. 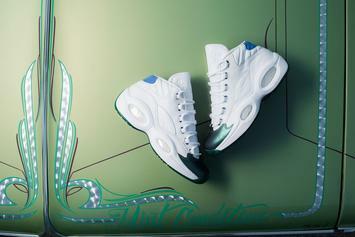 "Jet Life" Reebok Questions releasing via Reebok.com tomorrow. 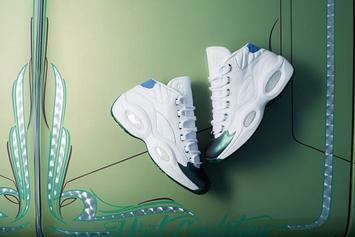 "Jet Life" Reebok Questions rumored for May 11. 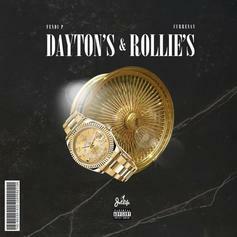 Fendi P Links Up With Curren$y For "Dayton's & Rollie's"
Fendi P drops another track in advance of his debut album's release. "Jet Life" Reebok Questions coming soon. 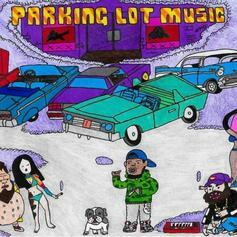 Curren$y is back with his latest mixtape, "Parking Lot Music." 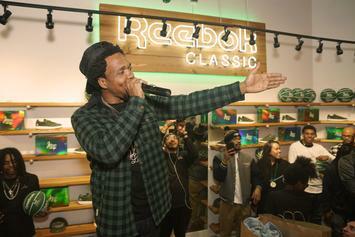 Curren$y supports "The Spring Collection" with his latest. 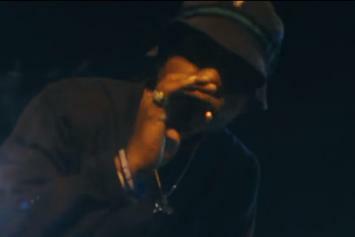 Curren$y is gearing to drop the sequel to "Weekend At Burnie's."